Older Adults and Overload: How Much is Enough? Each time I get a class of new students, I ask by show of hands whether overload is appropriate for older adults, and each time at least two-thirds of the students say it is not. Yet overload is the entire premise behind adaptation. In order for the human body to get stronger and more fit, it must be challenged to perform in ways it is not accustomed to. In other words, you have to exceed the parameters of your comfort zone in order to affect change. For older adults, the overload principle must be applied if they are to get stronger and reap the health benefits of exercise. 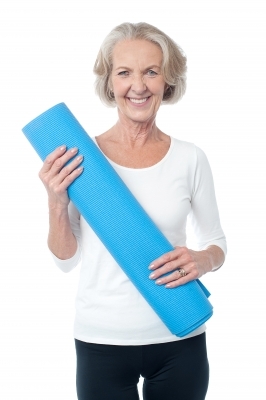 Knowing how much is enough is key for the fitness professional working with older adults. 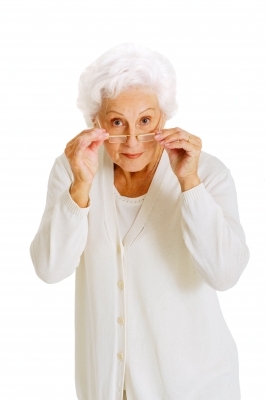 Careful assessment and evaluation are especially important when training older adults. Because this demographic varies widely from one individual to the next, from frail to robust, you must approach each assessment without presumption. Even determining which battery of assessments to use is important. Some older adults will be able to perform the same assessments you use with younger and middle aged clients, while for others it will be more appropriate to use assessments designed specifically for older adults. The American Council of Sports Medicine, or ACSM, notes that a trial and error approach may be effective for determining appropriate overload. To do so, begin with light resistance and count the repetitions to fatigue, or when a well executed repetition can no longer be performed. You want to find the resistance that induces muscular fatigue between 10 and 15 repetitions, which reflects 65 to 75 percent of maximal strength. Control is critical when training older adults. Exercises should be done slowly, with special attention paid to the eccentric phase, when muscles are lengthening as resistance moves in the direction of gravity. Each repetition should be mechanically sound, taking the joints through their full functional range of motion. Exercises using free weights, body weight and elastic resistance are preferable to machines, as they elicit a more functional adaptation. Exercises that require balance and control, and that recruit other muscle groups as stabilizers, will help you older adult clients become more proficient at everyday tasks, putting them at lower risk of injury. The ACSM encourages the use of multiple-joint exercises over single joint to promoted improved function. For example, exercises like bench presses, rows and squats are of greater benefit than triceps extensions, biceps curls and leg extensions. For older adults, the ACSM recommends resistance training sessions three times per week, addressing all major muscle groups, with at least 48 hours recovery time between sessions. For cardiovascular exercise, moderate to vigorous intensity exercise should be performed at least five days per week, for a cumulative 30 minutes per day. The exercise need not be performed in a single session. Shorter bouts performed throughout the day will produce similar gains in fitness. As your client becomes stronger, you should apply the principle of progression by gradually increasing exercise intensity. For cardiovascular exercise, vary speed, incline or mode. 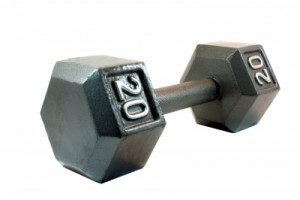 For resistance training, gradually increase weight or vary mode. Stretching should be incorporated into each exercise session to improve muscle elasticity and promote optimal joint function. Educating yourself about older adult health is key to successfully working with this diverse population. W.I.T.S. has got you covered, with certification and continuing education courses including Certified Older Adult Fitness Specialist, Able Bodies Balance Training, Certified Personal Trainer, Older Adult Fitness Foundations, and Exercise Program Design for Special Populations. 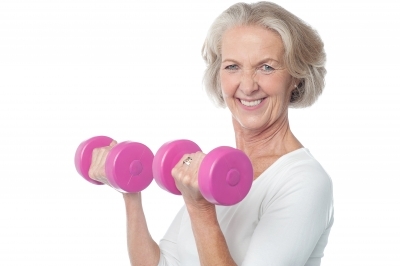 American College of Sports Medicine: Resistance Training and the Older Adult. DSW Fitness: Senior Fitness Test, Second Edition. 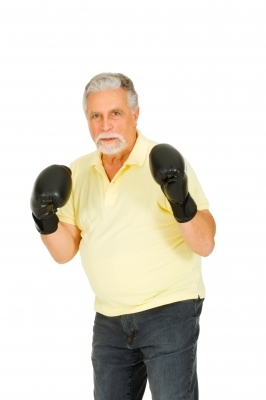 Previous post: Training Older Adults: Do You Have What It Takes?